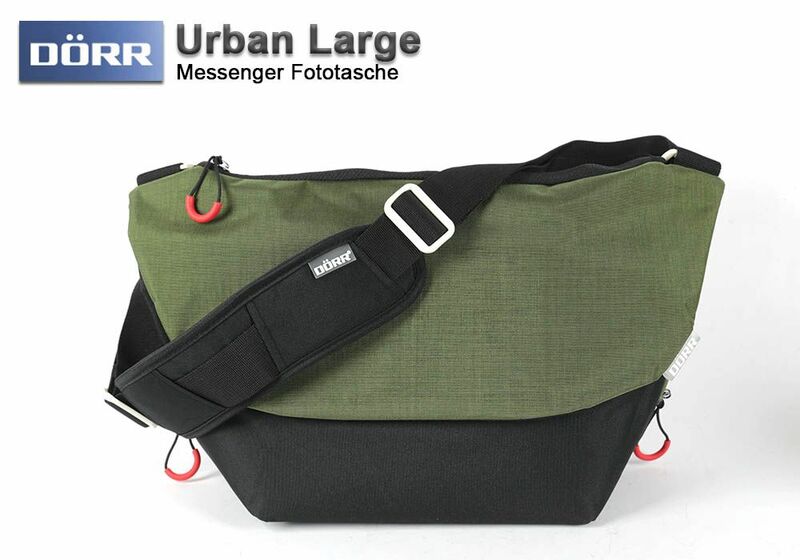 The photo bag Urban Large from Doerr presents itself in the modern messenger bag look. 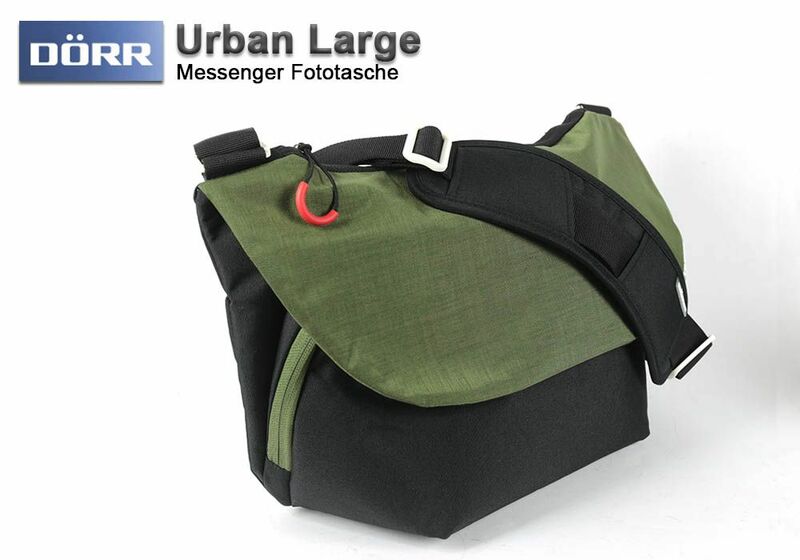 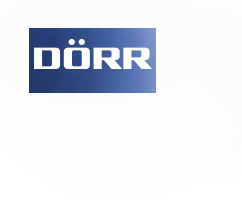 For those, who want to take smaller photo equipment on their trip, without carrying a noticeable and unhandily photo bag, the Doerr Urban bags are the right choice. 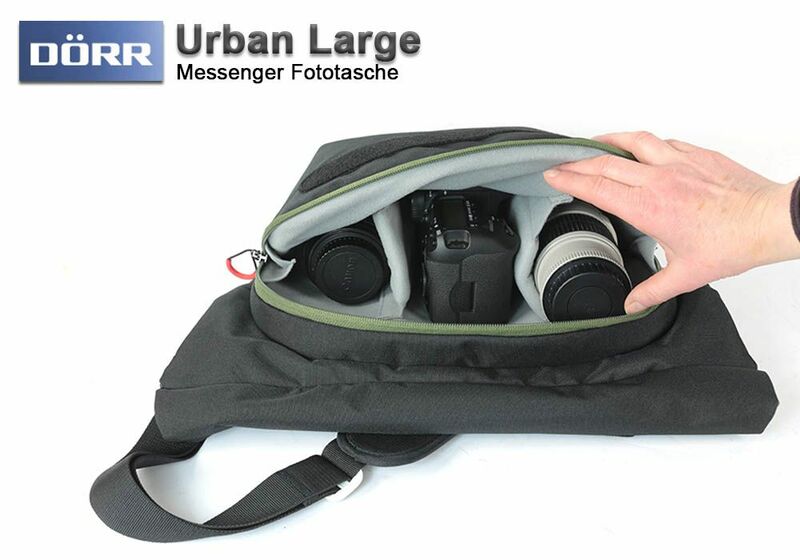 The main compartment of the bag is well padded to protect the equipment and can be divided individually with the removable partitions. 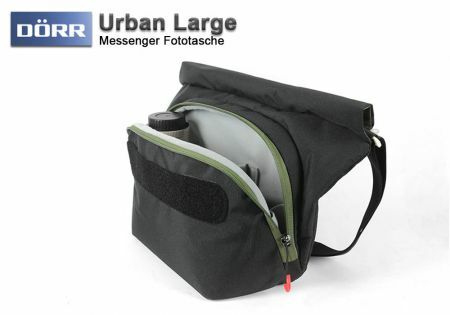 The Urban Large offers enough room for a DSLR body and two lenses. 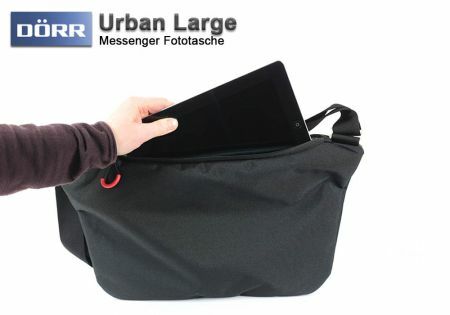 A separate compartment on the backside can hold a tablet up to 13”. The Urban is also available in Small and Medium.